The change in Sean has been dramatic. Sean says he likes singing and stories. “I like everything I do at Waterside – everybody singing together,” he says. It is Margaret Turner, Sean’s home key worker, who can really talk at length about Sean’s progress in the short time he has been attending workshops. 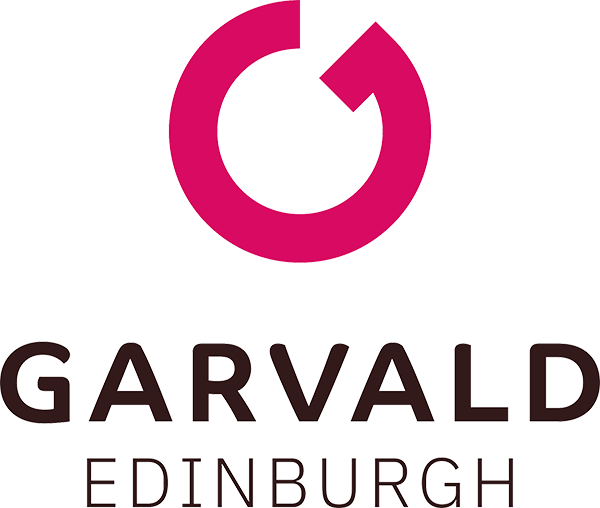 “Since starting at Garvald Edinburgh, the change in Sean has been dramatic. He is now much more motivated. He is up and about every day, gets dressed – before he used to spend all day in his pyjamas – has routine, and has the confidence to engage in other activities outside Garvald,” she says. The ripple effect so commonly seen at Garvald is very strong for Sean. For example, on Wednesdays, he attends the Pilton Equality Programme where he has lunch and meets people. 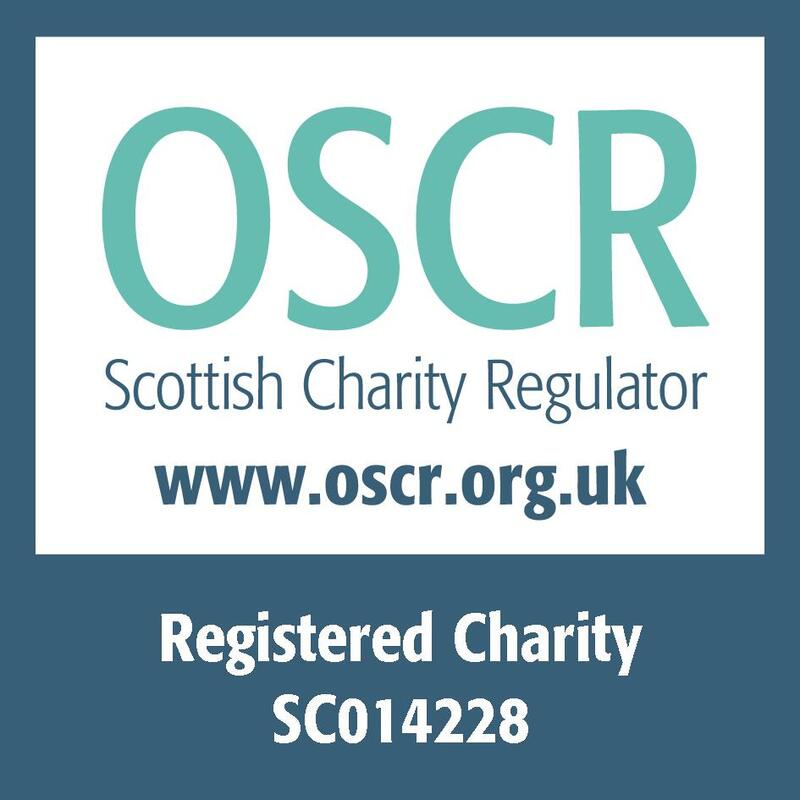 He also attends music sessions at Orcadia in Portobello, and has taken part in the John Muir Award. Sean loves the singing, storytelling and making involved in both the workshops he attends. 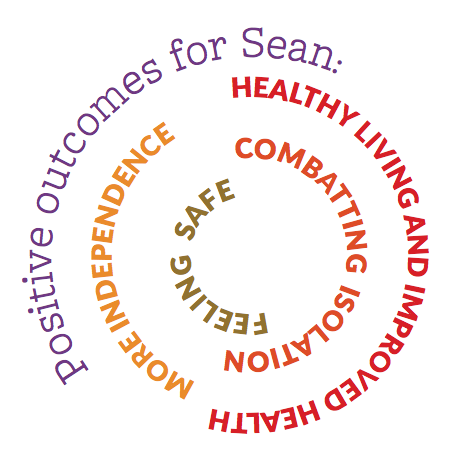 Besides leading to an improvement in his social skills, Sean’s physical health has benefitted dramatically. “Sean now travels on public transport and goes shopping without having the problems he had previously. He is involved and interested in life and therefore doesn’t experience the boredom that used also to trigger seizures so regularly,” Margaret says. Before attending Garvald, Sean hardly ate at all – and when he did, it was junk food. There has been a big change in his eating habits. Sean’s diet is much healthier now, and not just during the time he attends Garvald. A dietician who has worked with Sean is now much happier with his body weight.